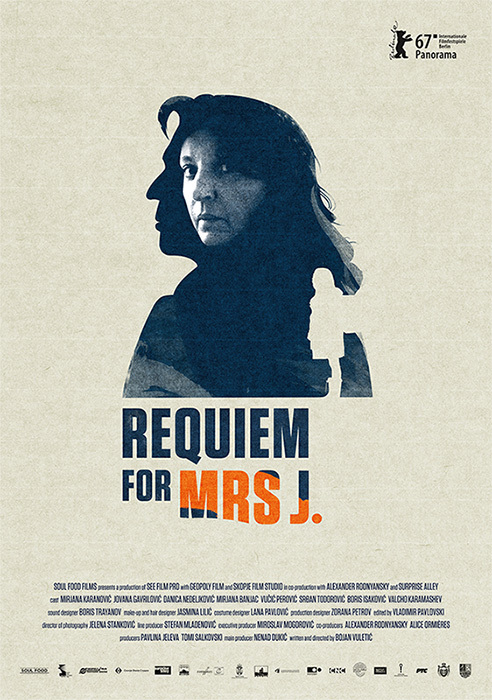 Home > Projects > REQUIEM FOR MRS J. 20 Jan REQUIEM FOR MRS J.
REQUIEM FOR MRS J. / Rekvijem za gospodju J.
Mrs. J., a former administrative clerk, decides to complete all her obligations: wash a sink full of dishes, go to the store, dig up an old family pistol. Her late husband’s pistol. She is determined to kill herself with that gun on the anniversary of her husband’s death. In a week’s time. She is prepared to finish all private and administrative works so that she may commit suicide in the way she wants. But to start doing all that she needs just one thing – a certificate about her employment over the past 20 years. In a country which is going through social transition, this will be highly complicated. Because living in transition is complicated. And dying is even more complicated. 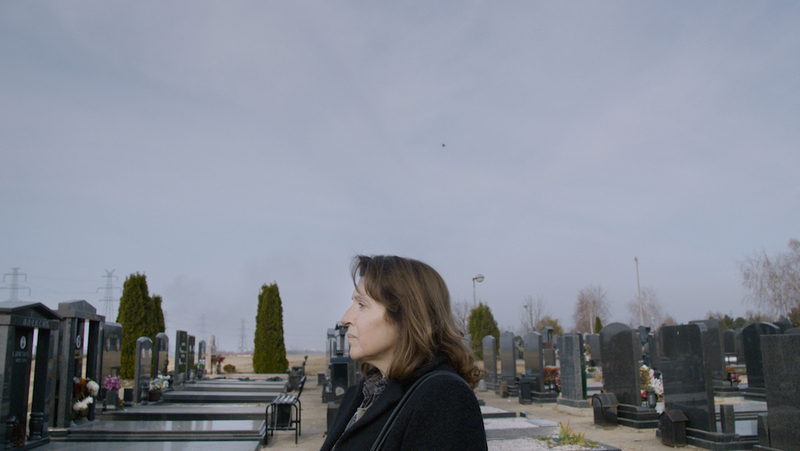 Writer and director Bojan Vuletić presents his strong second feature film with Mirjana Karanović – a satirical black comedy on the challenges of transition in Eastern Europe. The new political and economic system is altering the old face of socialism, bringing big changes in the value system, which inevitably leads to a total identity crisis. This problem, however, is universal and the fate of Mrs. J. can easily be imagined in other countries affected by the global economic crisis. As a co-writer, Bojan Vuletić has collaborated with director Stefan Arsenijević on the feature film “Love and Other Crimes” (Berlinale 2008, Panorama Special). 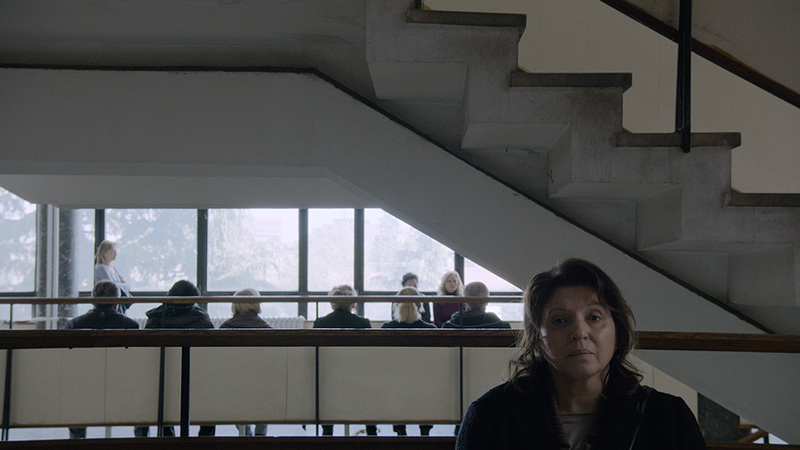 His first feature film “Practical Guide to Belgrade with Singing and Crying” premiered at Karlovy Vary Film Festival in East of the West competition. The film won several national and international awards such as: FEDEORA Critic Award at Pula Film Festival, FIPRESCI Award at Cinema City Film Festival, and Special Jury Prize in Jeonju, South Korea FF. Mirjana Karanović made her debut in 1980 with her performance in Srdjan Karanović’s film “Petria’s Wreath”. She gained international fame with the role of the mother in the film by Emir Kusturica „When Father was Away on Business“ (Cannes Palm D’Or). In 2005, she played a leading role in the film “Grbavica”, which received the Golden Bear at the Berlin International Film Festival. She is the winner of numerous international theater and film awards – in 2012 she received the French Medal of the Order of Arts and Letters. Her directorial debut film „A Good Wife“ premiered at Sundance Film Festival in 2016.